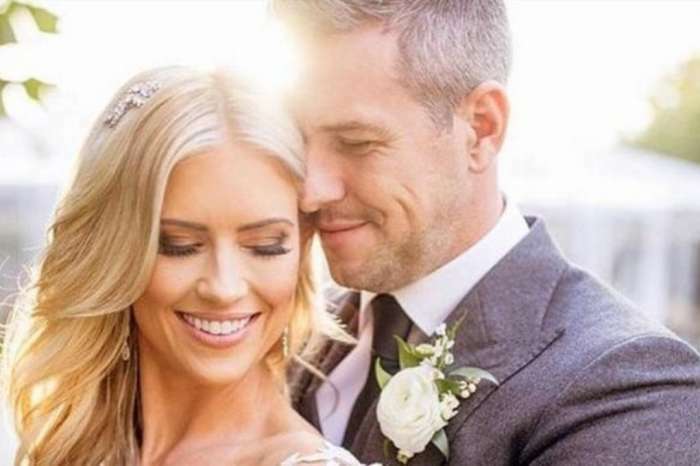 Although Christina El Moussa stated that she was in a good spot during the divorce from former husband and babies daddy Tarek El Moussa, it turns out that the man doesn’t really feel the same way. 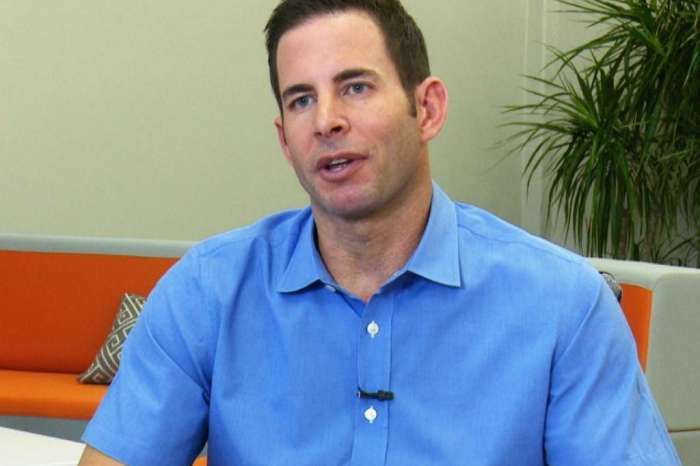 In fact, according to a source close to the Flip or Flop star, Tarek has just now started to be happy. ‘Honestly Tarek is the happiest he has ever been. When he is not with his kids — which is the most important part of his life — he has been living life to the fullest,’ shared the insider. The bachelor has been traveling to Panama, Costa Rica, Florida, New York City, Canada and back and also loves to invite his squad on his yacht for fun, relaxing weekend parties. He’s surrounded himself with positive and loving friends that have helped Tarek get over the nasty divorce and taught him to really enjoy his life. It was previously reported that Tarek flew to New York City along with two younger women earlier this week. 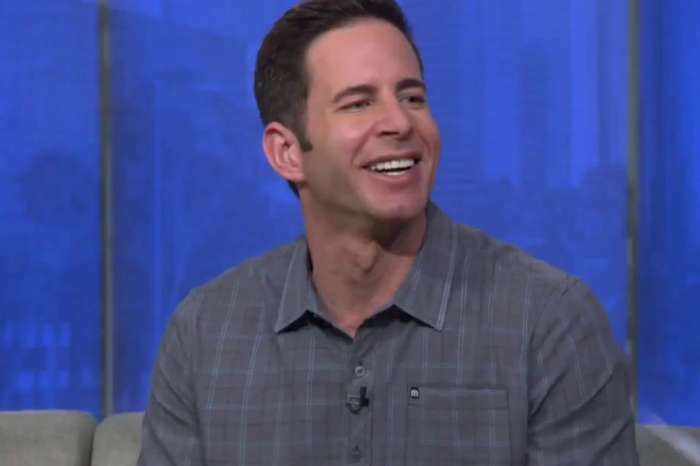 In addition, Tarek told Andy Cohen during an interview that he has started dating again but nothing too serious as he is trying to enjoy his life as a bachelor. One thing is certain – Christina is the last thing on his mind and does not care about her. Tarek is too busy to enjoy his freedom with his awesome friends for that! As fans may remember, Tarek and Christina announced their split after last May a huge fight took place between them. The fight ended up with police coming to their propriety after Tarek ran into the woods with a gun. Do you believe Tarek is really over Christina? 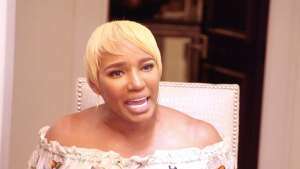 Tommie Lee Is Returning To 'Love & Hip Hop: Atlanta' - Will She Make Peace With Mimi Faust And Joseline Hernandez?